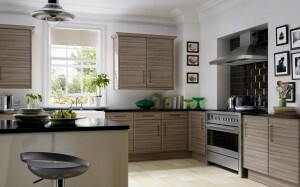 Arley Cabinet Company of Wigan have long been established and highly regarded as one of the premier kitchen, bedroom, home office and storage solutions company in the Wigan area. What many people may not understand is our services and our reputation reach across the entire North West. The quality of our bespoke hand build cabinetry provides customers with the peace of mind that they are getting exactly the right product that’s built to last. 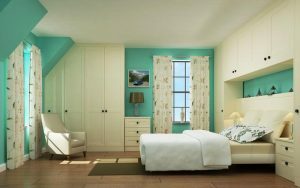 Since 1952 our team of craftsmen have throughout the years earned a reputation for high quality bespoke fitted kitchens, bedrooms, bathroom units, home offices, storage solutions, replacement doors and worktops tops for kitchens and bedrooms. Customers from Wigan to Cheshire, Manchester to Liverpool enjoy our low pressure, friendly service, from design to installation. 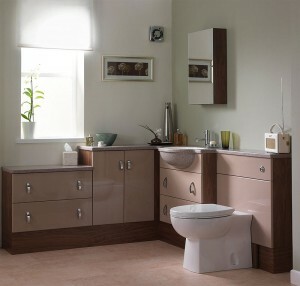 For complete peace of mind Arley Cabinets are rated 5 stars on the Wigan Trading Standards Good Trader Scheme website. Contact us today for a free no obligation chat.